The collateral civilian casualties in the Pillar of Defence campaign were regrettable, yet remarkably low given the intensity of IAF bombardment of Hamas terrorist positions and rocket launching sites, many of which were embedded in civilian areas, schools, mosques, and public buildings. Cronin's bizarre and inflammatory diatribe is a pathetic attempt to delegitimise Israel. Cronin is economical with truth and disingenuous to a fault. He chooses not to mention Israel's reasons for the military operation against the Hamas terrorist infrastructure in Gaza, namely the incessant and indiscriminate rocket attacks against Israel's populated areas. Cronin is liberal with his use of double quotes and using such he questions the strictly defensive objective of the Iron Dome anti-missile interceptor system. 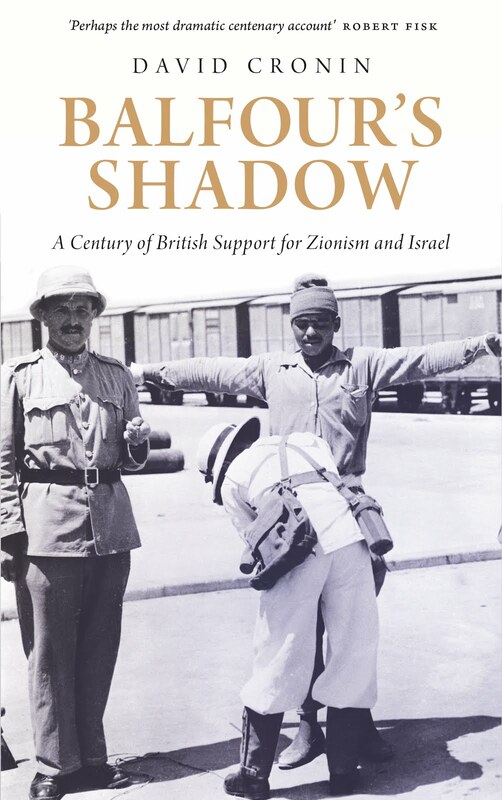 Cronin's extreme political position as a fanatical fellow traveller of the Palestinians is well known (e.g., his infamous "Electronic Intifada" project), the man is incapable of any form of objectivity on the subject.